Can Taxi Applications Reduce Drunk And Driving ? An independent taxi booking application is growing faster in many developed countries, which makes ease of cab booking for both drivers and passengers. The mobile app encourages people to hail local cabs by tapping over the application rather calling or physical wave. These apps allow people to get a local taxi ride within a given city which works by connecting nearby private motorist through GPS. When speaking about drunk and drive, it is a serious problem in many cities and analysis says, alcohol related vehicle death increases every year. This cab booking app could probably reduce the risk of drink and drive from bars or restaurants. 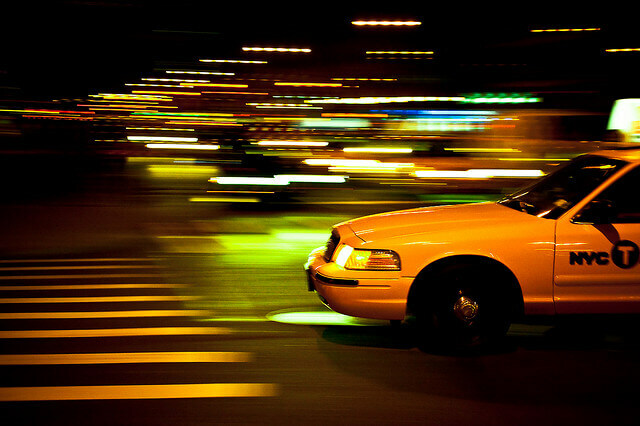 Read more on how taxi hailing applications aids, to avoid the risk of drunk and drive. After the establishment of cab booking applications, taxi drivers are receiving a considerable amount of requests from bars and other restaurants. This is evidently due to lack of alternative transportation facility at darkness. However the technology based taxi hailing system avoid the chance of drink and drive at night time as well fatal alcohol crashes. The smart phone app booking definitely works well, when people get back from the restaurant or bar at night time. Passengers can get ride from anywhere by tapping mobile app as well driver will be dispatching taxi by receiving ride request. Payment can be done over credit card so passenger does not worry about carrying huge amount of cash in hand. If you are going and out coming back from a bar, then it is always best to have a friend or family member with you. If nobody with you, then call a local cab using a smartphone app to connect your driver which allows you to enjoy a hassle free weekend and avoid DWI(driving while impaired) fine and expenses. Smartphone apps are really amazing to think that providing a convenient way of transportation from bar to home.